Hope you are enjoying that gorgeous sun. 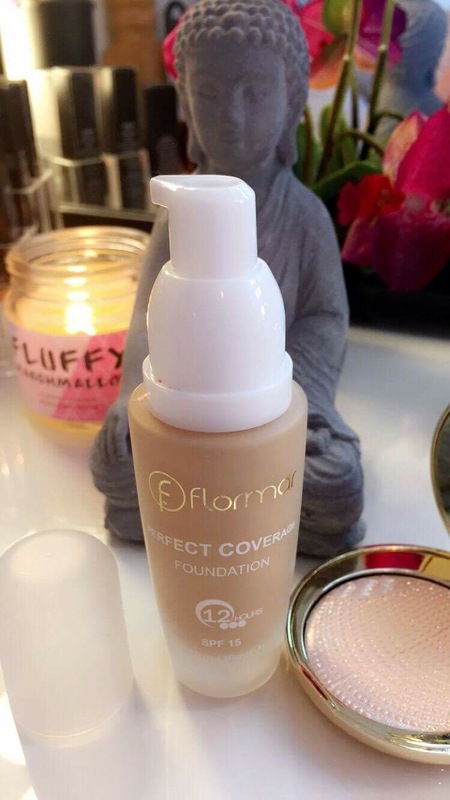 I’m here to write a review on the flormar foundation I have been using now at least 4 months. I must say it was love at first sight again. It’s very hard to please my skin the last year with any type of product on my skin, from skincare to makeup. Michelle from Needs not wants blog always looked flawless wearing this foundation so of course me girl crushing I had to have it! And by god I’m glad I did!! 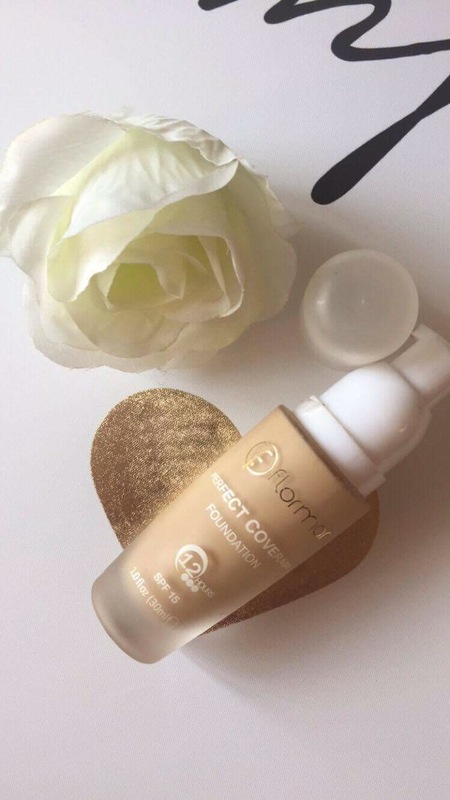 Everyone has been asking me about my foundation which I was pleased with. Always nice to get compliments on my makeup especially a budget buy foundation!! I bought mine in 102 for my tanned days but I think 101 wouldn’t suit me. 102 suits me perfectly which I absolutely love. Perfect coverage fountain leaves a flawless finish. Smooth on the skin not cakey which I hate. Better than some of the most popular full coverage foundations example inglot HD foundation and double wear. Glides on like a dream for a thick consistency. For all the people I recommend this to I have nothing but great feedback on it. 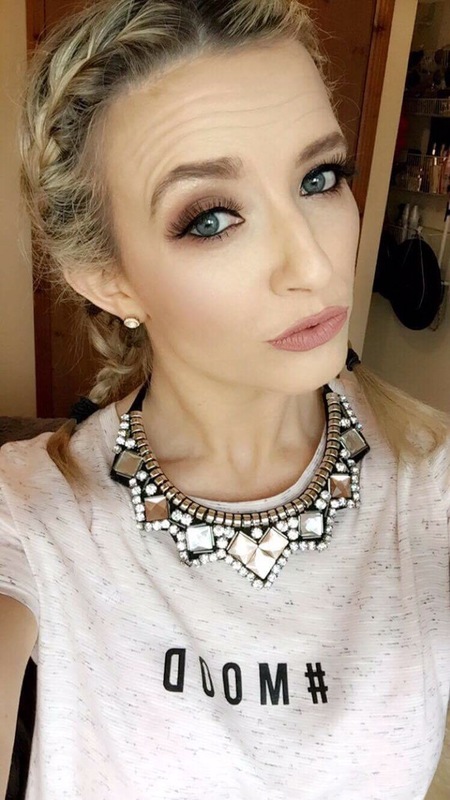 Here is a few makeup looks where I have been using it below. This can be bought on simple foxy, or pharmacies nationwide. Sligo has lannons late night pharmacy and markievz pharmacy. I am such a huge fan of flormar it’s affordable and amazing in everything I have bought. If you’re a flormar flower let me know! Love to hear your thoughts.